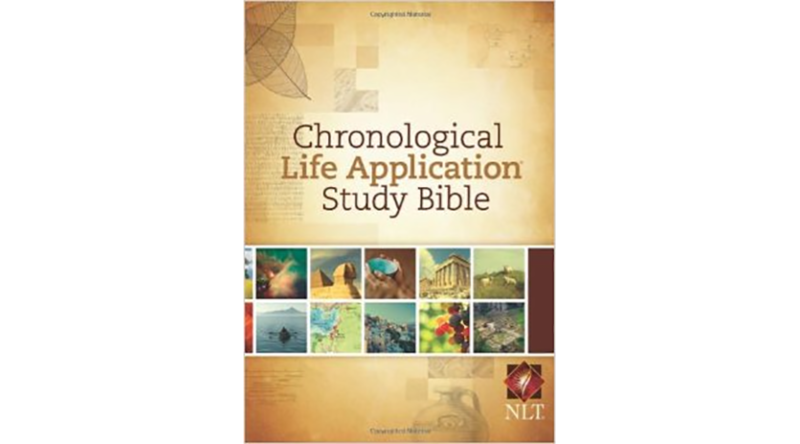 I recommend the “Chronological Life Application Study Bible NLT”. I am an analytical thinker and the Bible never really made any sense to me until I came across this chronological version. This Bible presents the books/characters/events of the Bible in chronological order or in the order in which they occurred. This method of presentation helps me fit the “pieces” of the Bible and Scripture together. 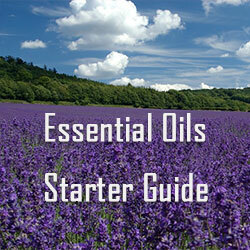 The Notes/Footnotes are in detail with easy to understand explanations. The timelines included in this Bible is definitely a huge help in understanding how events, people and places interact in God’s Word. If you have difficulty processing the Bible in standard form, this Chronological version just might be the ticket to open doors of understanding and revelation. THAT is always a good thing!